ZAP provided engineering and design on a brownfield site. 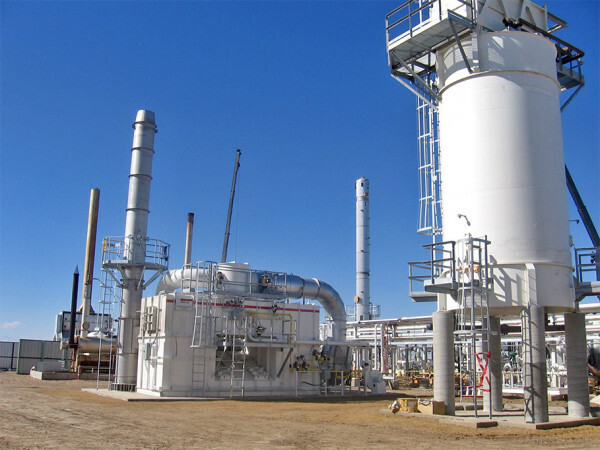 The project consisted of combing low pressure and high pressure inlets into a common Amine and TEG treaters to feed three existing cyrogenic plants. The Amine Treater was designed for cold weather installation and installed in a building.